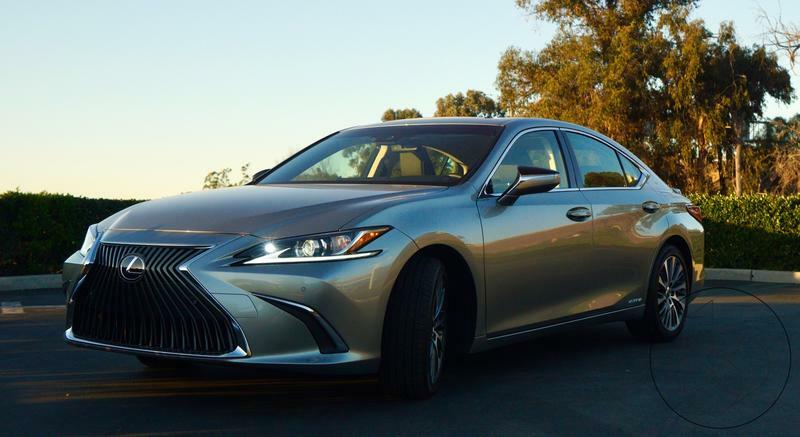 When Lexus reached out offering the opportunity to drive the 2019 Lexus ES 300H, I hesitated because we tend to lean toward more sporty vehicles. The ES line isn’t known for its sporty nature. In fact, it’s mostly associated with an older, more subdued demographic. 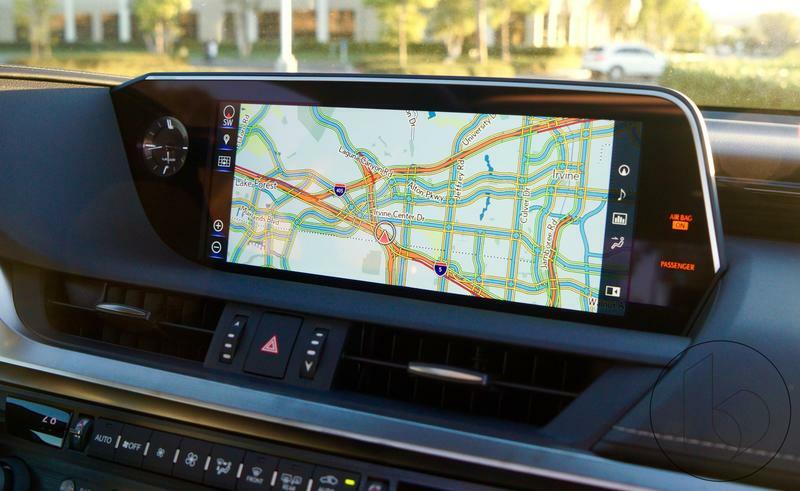 However, Lexus overhauled the design, especially the interior, with inclusions like CarPlay that promise to provide a new experience. I ultimately decided to give the ES 300H a show and I’m glad I did, because I came away remarkably impressed. 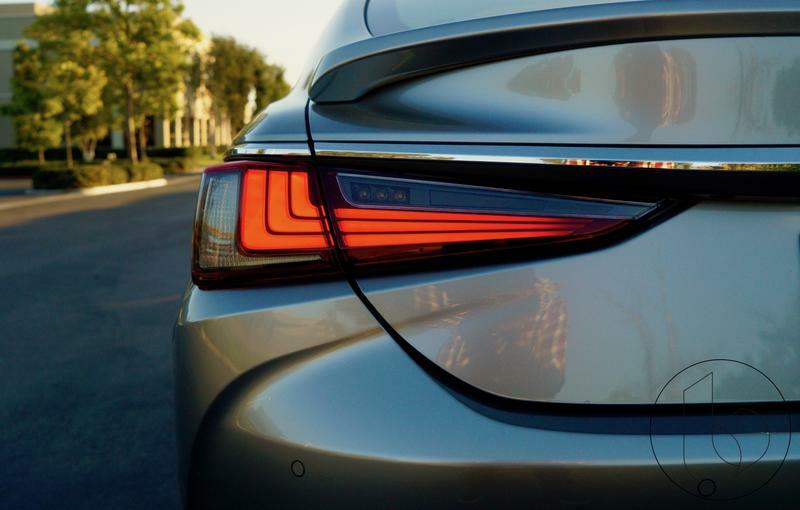 A few years ago, Lexus realized their cars weren’t appealing to drivers anymore, especially younger ones, and it decided to modernize the design language. Creases became sharper, the headlights turned meaner and the overall design is now more pleasing to the eye. 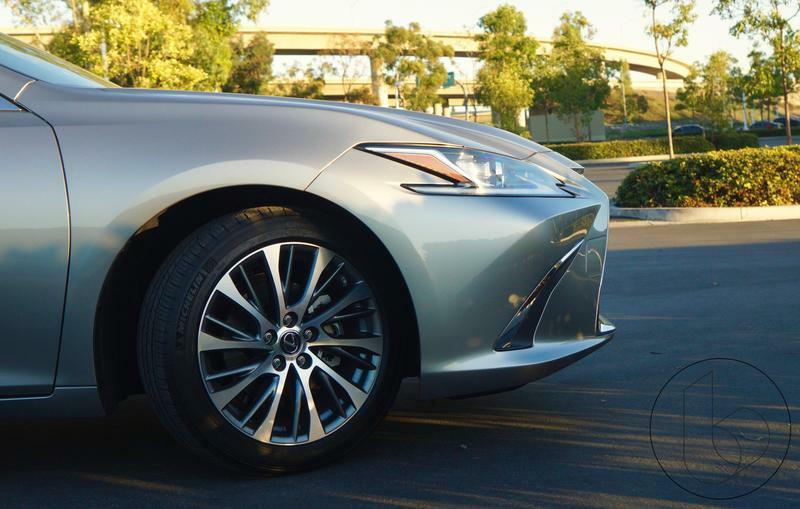 The move produced the polarizing spindle grille, which I happen to be a fan of, so I like the new Lexus design. 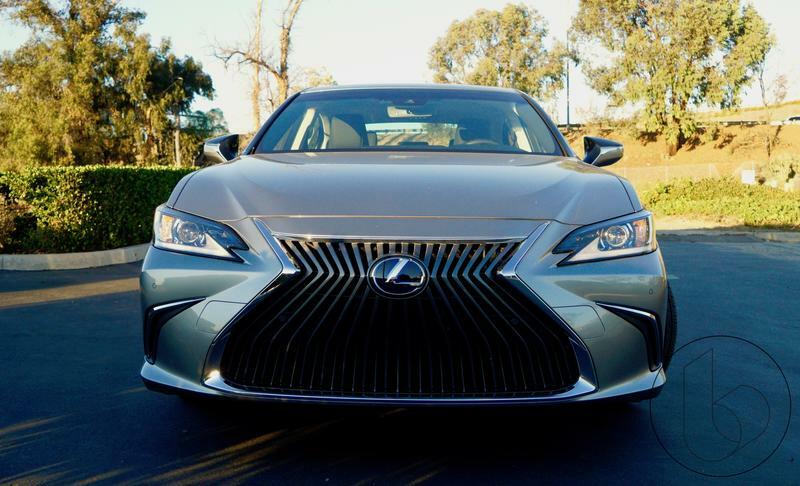 That striking characteristic has made its way to the ES and it contributes to the rebirth of the line, most notably the ES 300H, which has no business being this sporty. 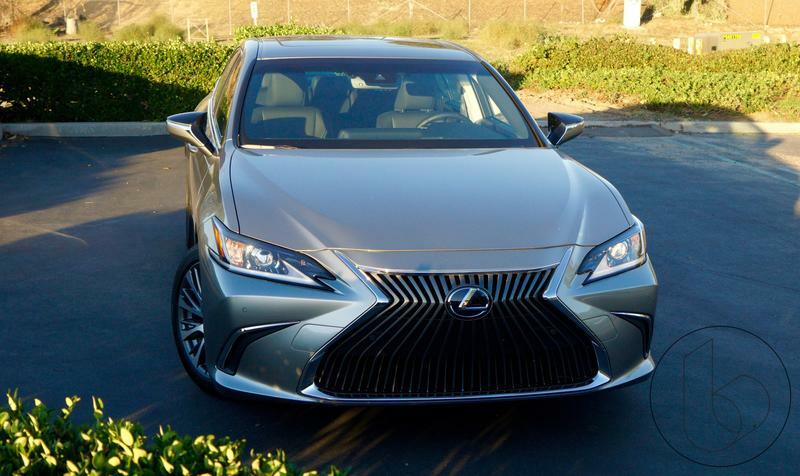 Before I get ahead of myself, let’s talk about the engine responsible for the ES 300H’s fantastic mileage. Under the hood is a 2.5-liter in-line 4-cylinder engine with Variable Valve Timing that produces 215 horsepower, a modest bump up from the 200 horsepower of last year’s model. The sheer power of the engine won’t blow you away but it provides plenty of pep to speed through empty highways. But its exceptional quality is its fuel efficiency. 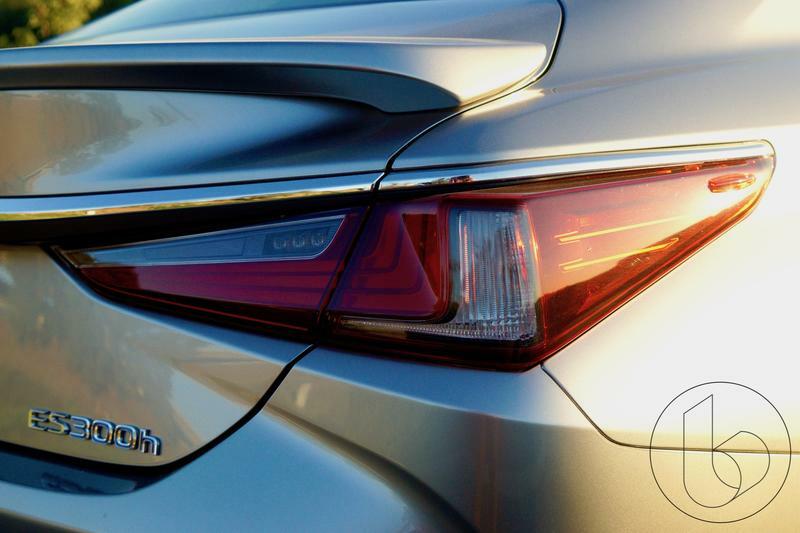 Lexus says the ES 300H will get 43 city and 45 highway miles per gallon. On a full tank of gas, the engine has a range of over 540 miles, meaning it can take you just about anywhere short of a long road trip without refueling. To put it to the the test, I planned out a mini road trip with my wife that had me taking the Interstate 405 north out of Orange County up to Santa Clarita. From there, we made our way to the Malibu coast where we stopped by Zuma Beach and found a nice trail to hike. After that, we made our day down to Santa Monica, before heading back to the OC. In total, we travelled 199.8 miles and to my surprise, we only consumed a quarter of the tank. It goes without saying but this engine is super fuel efficient. During the road trip, I got really familiar with the interior of the ES 300H. 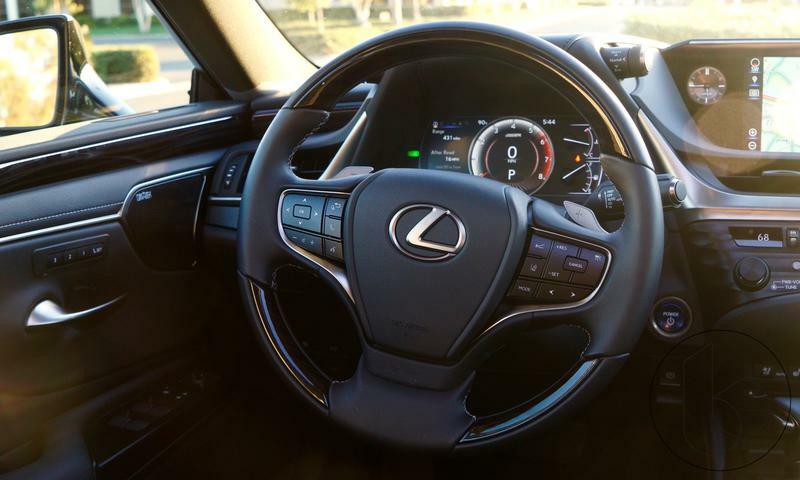 Like past Lexus vehicles, it is very upscale with a lot of leather and wood trims that enhance the level of luxury. The 10-way power seats are comfortable and completely adjustable to any angle. 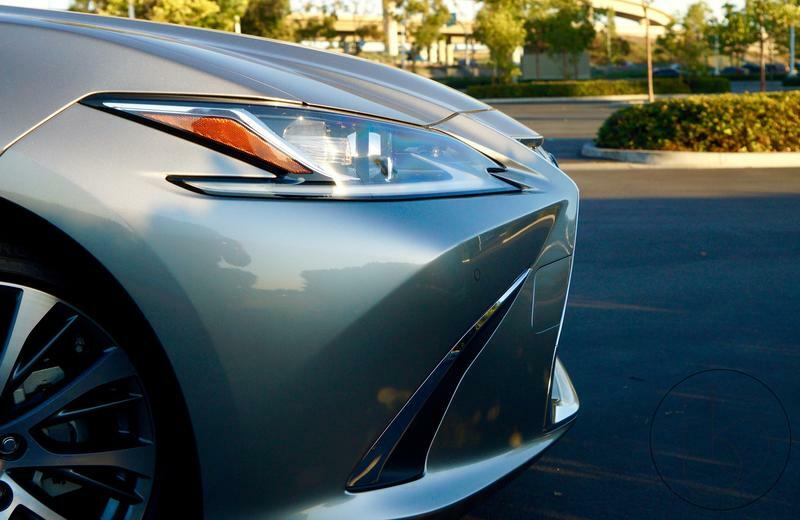 Lexus achieved something special with the car’s cabin by making it radio silent. That’s a bit of an exaggeration on my part, but driving the car provides a very serene experience where you don’t hear unwanted noise from the road or a loud, clicking engine. 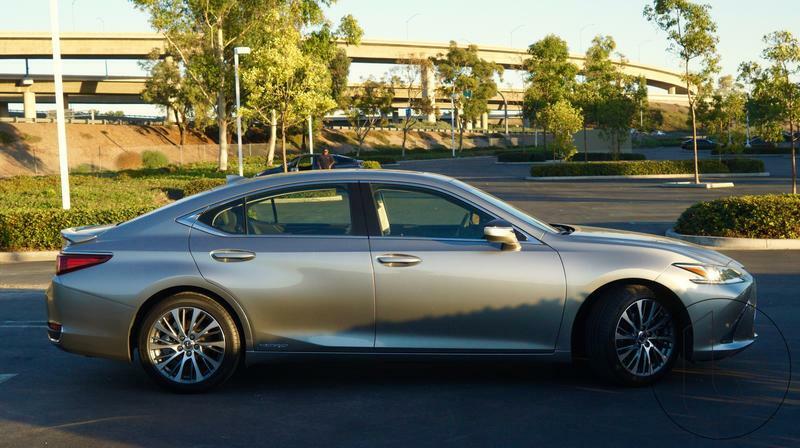 To make this possible, Lexus used a Hybrid Acoustic system that consists of sound dampening and noise cancelling technology. 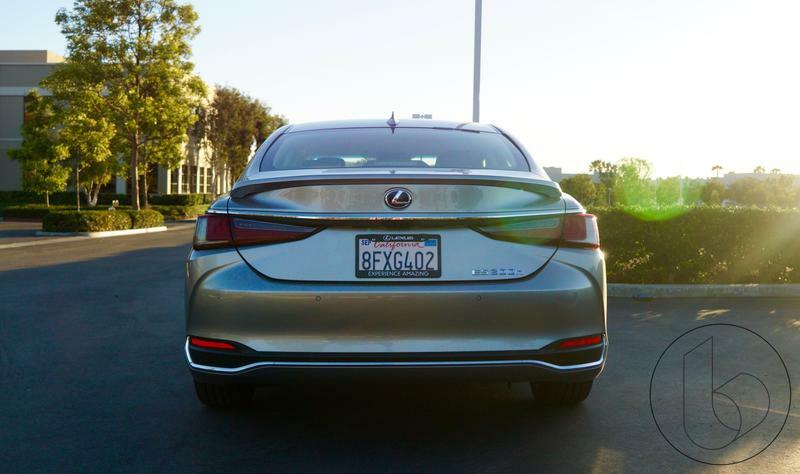 Where Lexus is truly proud of the ES 300H is with all of the tech additions. 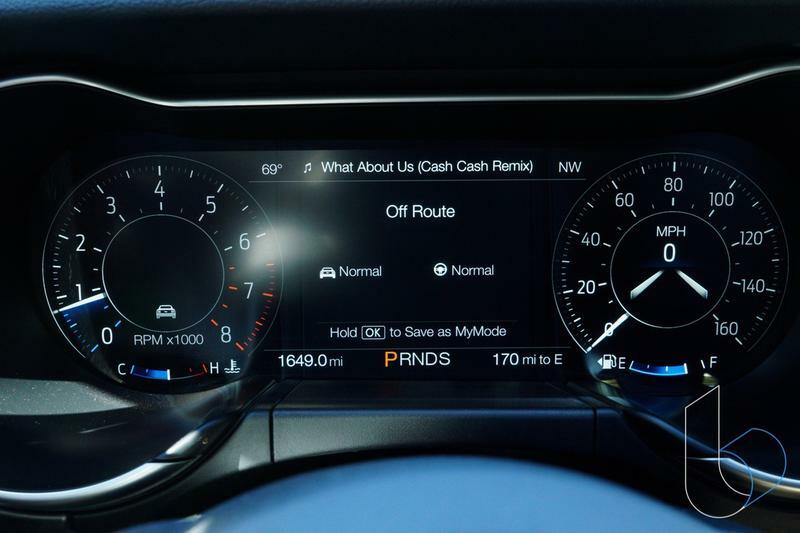 The digital instrument cluster returns as does the gigantic 12.3-inch display that delivers information in a very succinct manner. Not much changed with either of their functions. 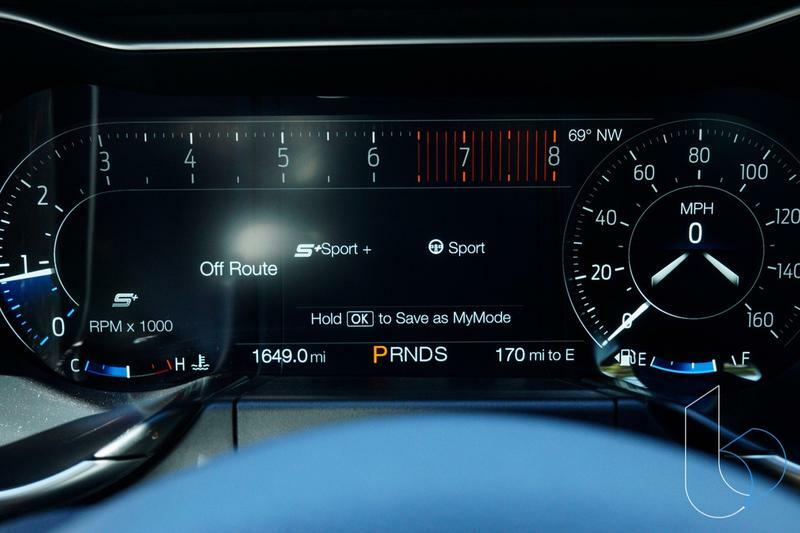 The digital instrument cluster is still the center circle with the speedometer and tachometer that changes themes when you switch from Eco to Sport modes. 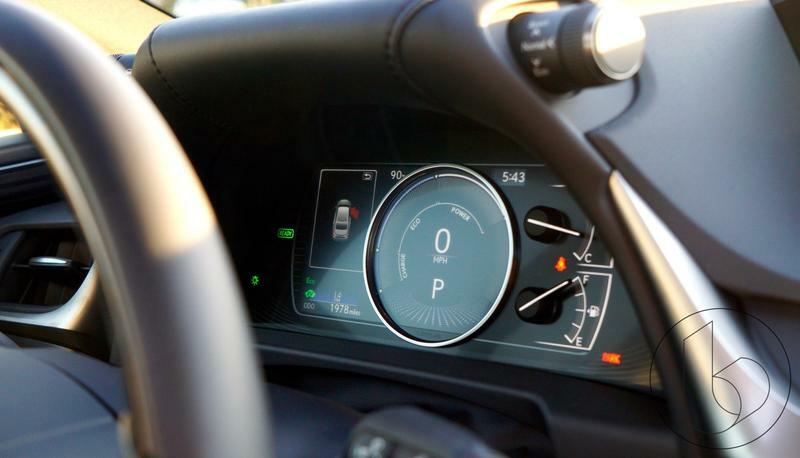 It’s flanked on the left by a square display that shows driving information such as range, compass and other details. 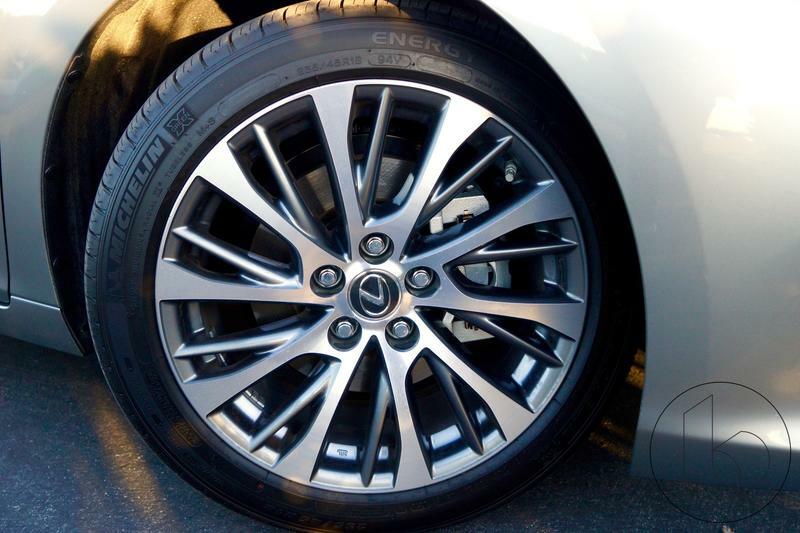 The 12.3-inch display is the medium through which Lexus’ multimedia system comes to life. What is new is that Lexus now supports Apple CarPlay, and it works wonderfully with the extra wide display. 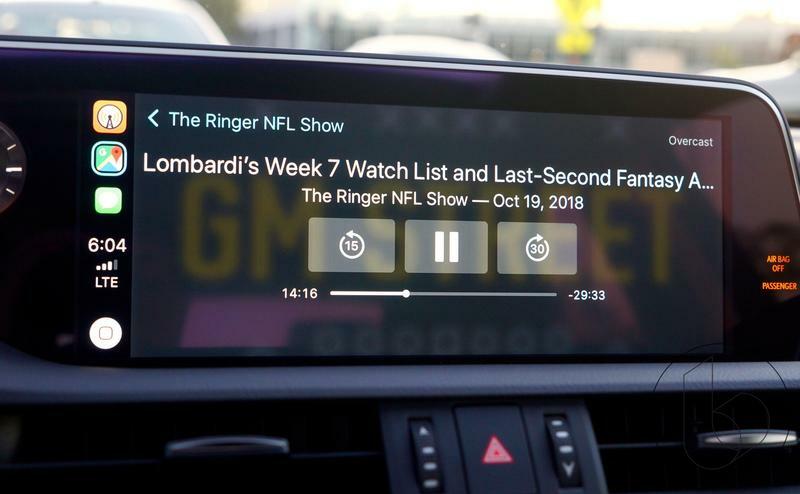 I’ve never been a fan of Lexus’ infotainment system and CarPlay erases that by delivering the services that I value most, including Overcast, Spotify, and Google Maps. 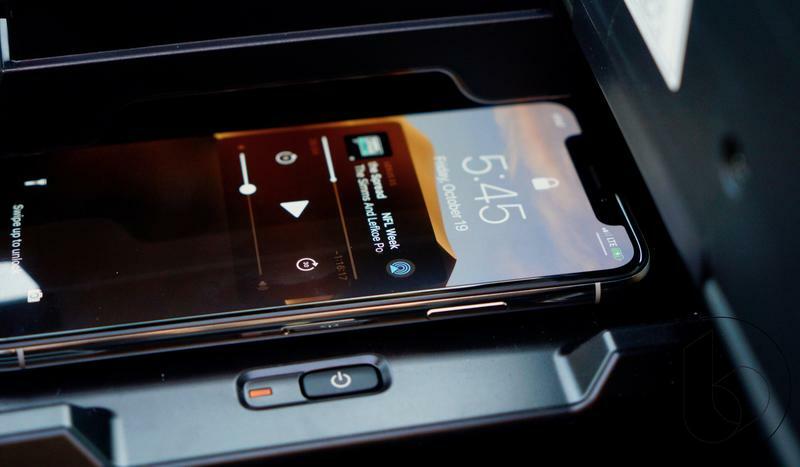 About the only downside is that you control it through Lexus’ weird trackpad that is not as precise as regular touch controls, but it does offer solid feedback through a satisfying haptic vibration. It ended up growing on me the more I drove the car. 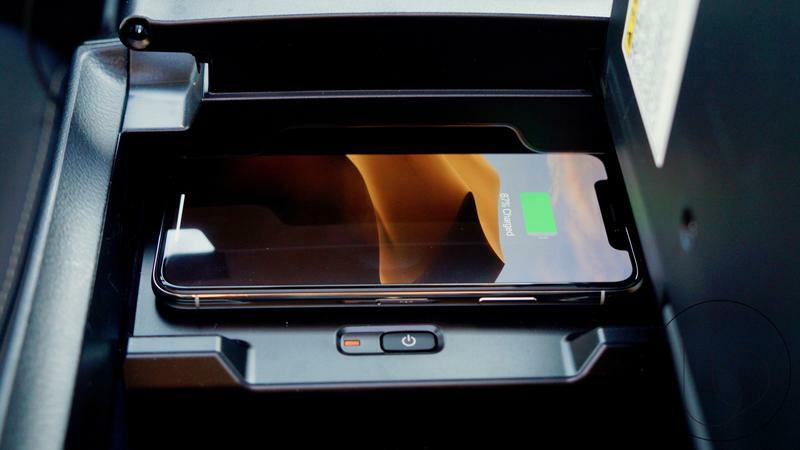 One of the more impressive tech features is the wireless charger underneath the armrest. It’s completely overkill but it’s still great to have in a luxury car. Lexus is following the lead set by other car manufacturers and that’s very much appreciated because I’m a big fan of wireless charging. 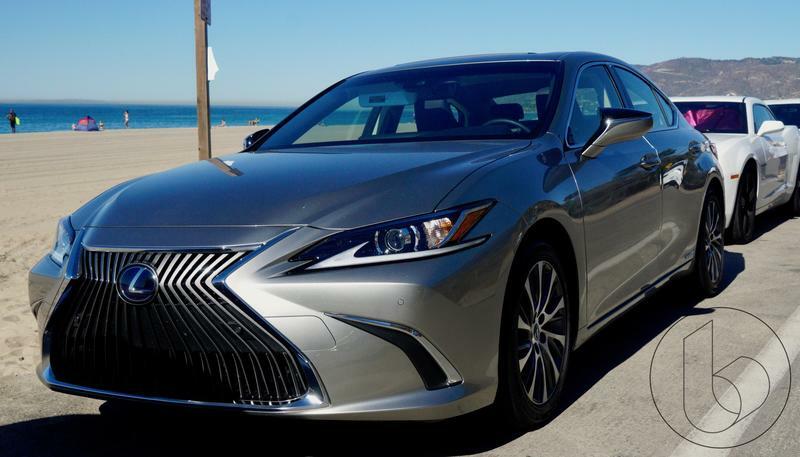 The ES 300H comes equipped with all the elements of Lexus’s Safety System including Pre-Collision with Pedestrian Detection, Lane Tracing Assist and Lane Departure Alert with Auto Steering. Each works solid but not any better than the competition like Tesla. I mostly utilized the lane keep assist, which did a great job of making sure I stayed within the lane. 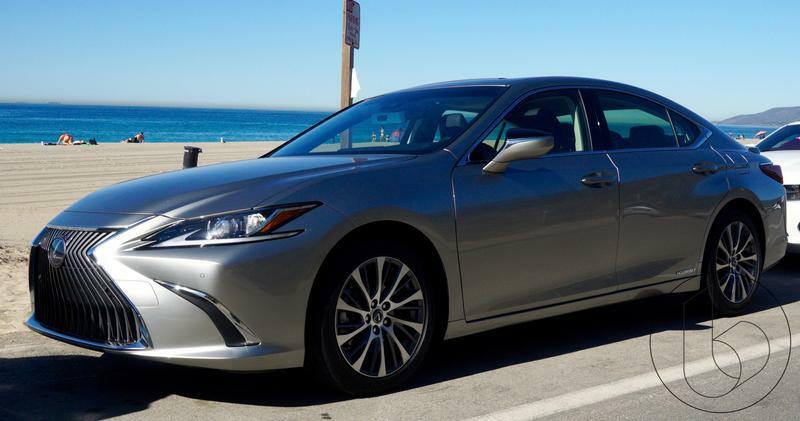 At a base price of $41,310 that can get as high as $50,020 with all the bells and whistles, the Lexus ES 300H gets kind of pricey for what it is—an uber comfortable hybrid that has a nice touch of luxury and tech. That being said, I know it has a market with customers who value comfort over sportiness. 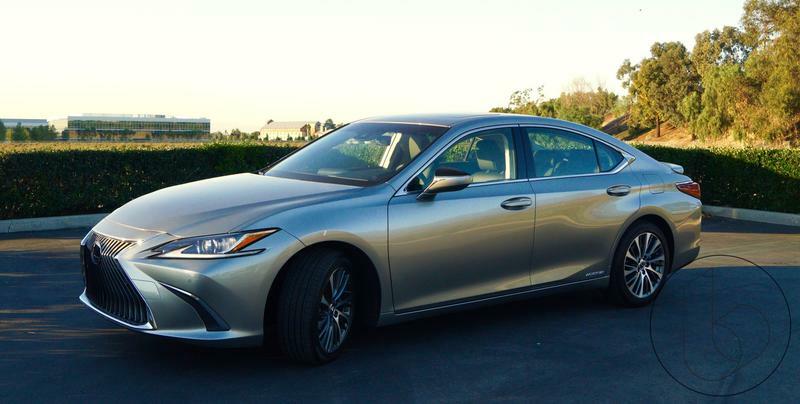 Lucky for them, the ES 300H offers a lot of the former and fair amount of the latter. 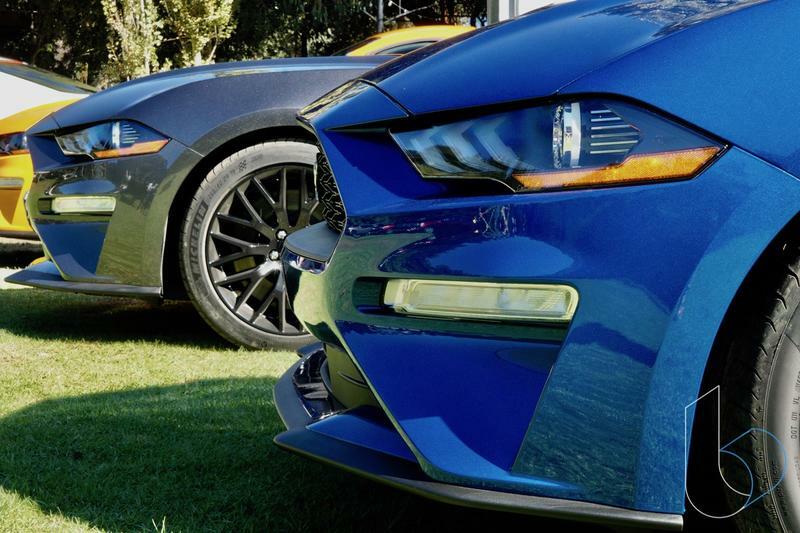 The Ford Mustang is the king of muscle cars. Its long and storied legacy spans nearly 60 years, with its introduction in 1963 ushering in the era of powerful long-hooded coupes. 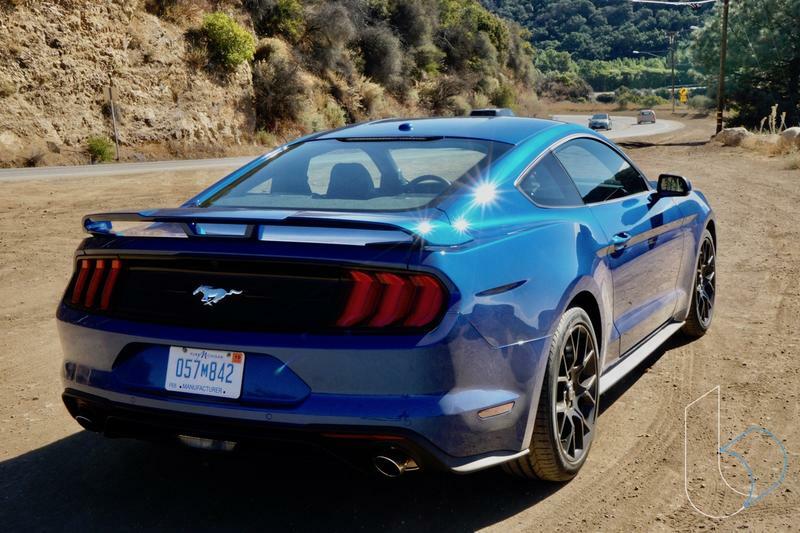 Ford is very aware of the Mustang’s heritage, which is why the 2018 Ford Mustang adds one thing that you can never get enough of: power. 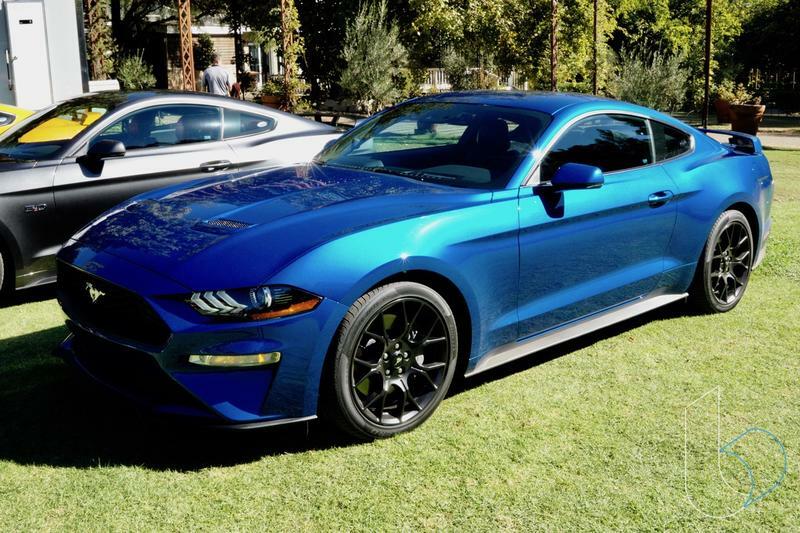 The 2018 Ford Mustang updates the 2015 model that brought along a major redesign. You’ll have to look real hard at its exterior to notice the differences with the ‘18 update; most are minor cosmetic changes, but drive one and the difference is palpable. Under the hood is where most of the major updates were made. 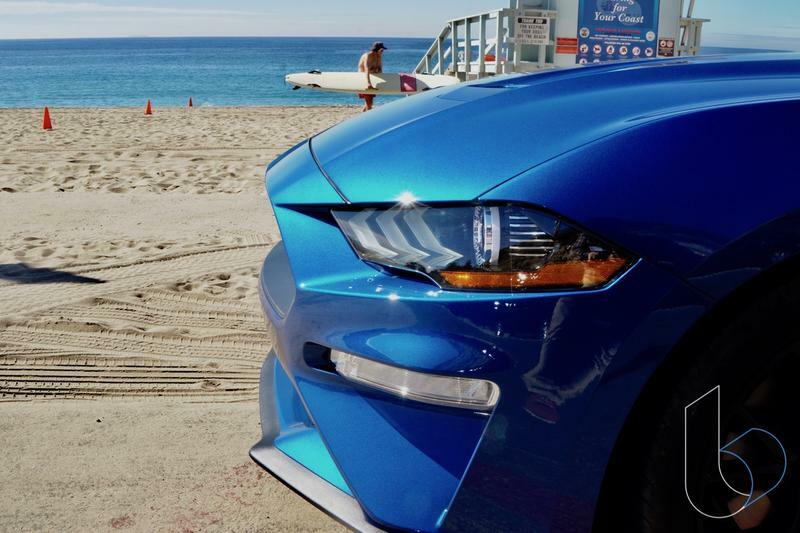 Ford invited me to test drive the new Mustang in sunny Malibu to see what has changed, and I couldn’t jump at the bait faster. Even though the Mustang was well into 30 years of existence when I was growing up, it still carried a lot of weight. That hasn’t changed much in the time since, even with Ford’s many mistakes along the way. 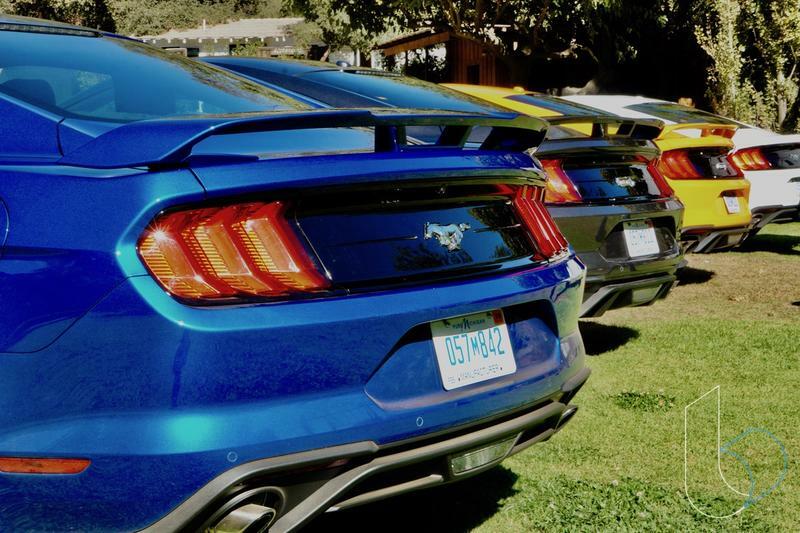 Disclaimer: Ford invited me two participate in a two-day event in Malibu. Meal and hotel accommodations were provided. 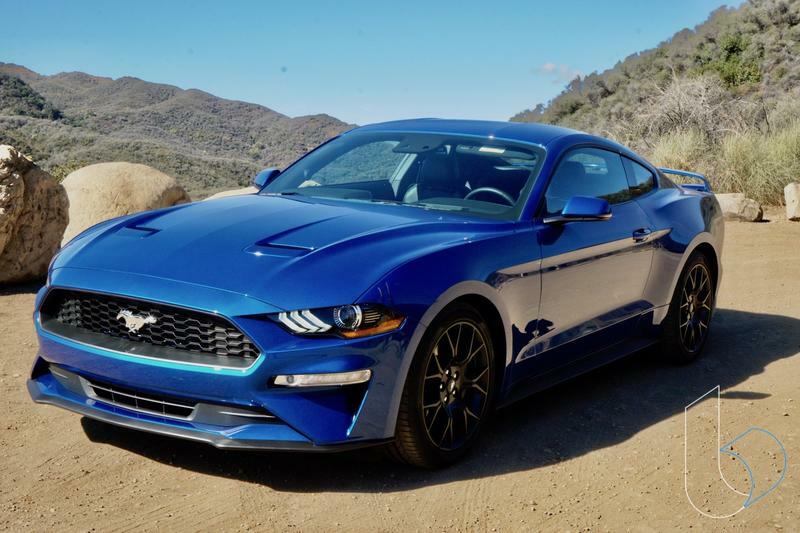 There are now two powertrains available for the Mustang: GT V8 and EcoBoost. Gone is the V6, in a move that does away with fragmented variants of the car. It’s pretty simple: Do you want more power or do you want more versatility? Each is available in two transmissions: 10-speed automatic or six-speed manual. The 10-speed automatic is a first for a Mustang; it’s a carried over feature from the F-150 Raptor. 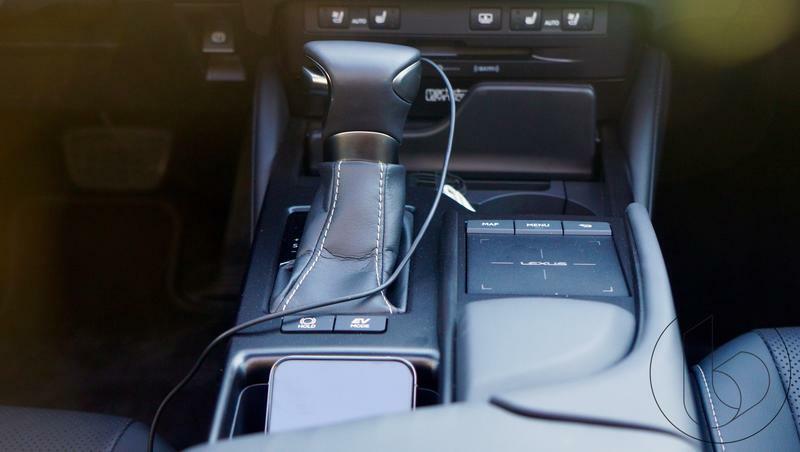 Car aficionados will also lean toward the manual transmission, but the 10-speed automatic is just as impressive, it not more so, with its agile power shifting. 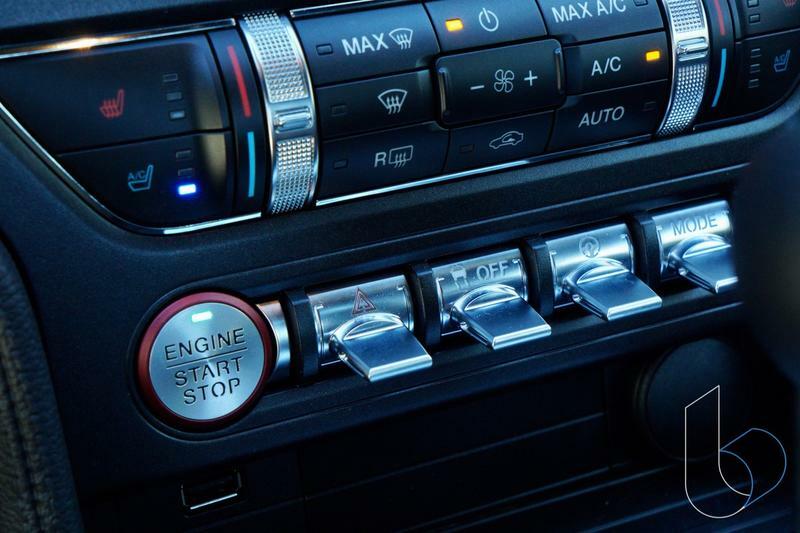 You can let it do all the shifting automatically or take control yourself with the paddle shifts. 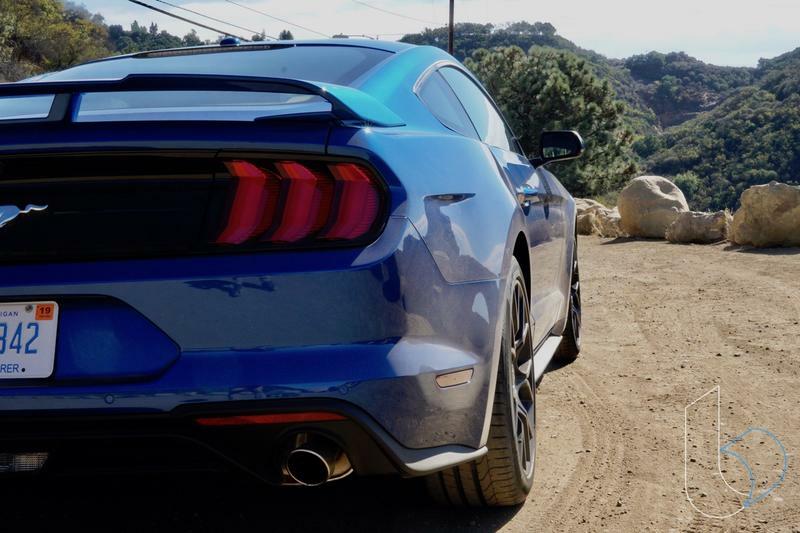 With the GT, the 5.0-liter V8 engine provides 460 horsepower and 375-pound feet of torque. Compare that to the 2010’s V8 315 horsepower output, and you can see how the power wars has been both a good and a bad thing. You can get a ton of power for very little price now, even if it is overkill. The raw power is hard not to miss on the GT. Turning it on and the quad exhaust comes to life with a menacing growl. I’d be lying if I said I didn’t rev it multiple times just hear the growl over and over again. Going from 0 to 60 on the GT takes under four seconds. 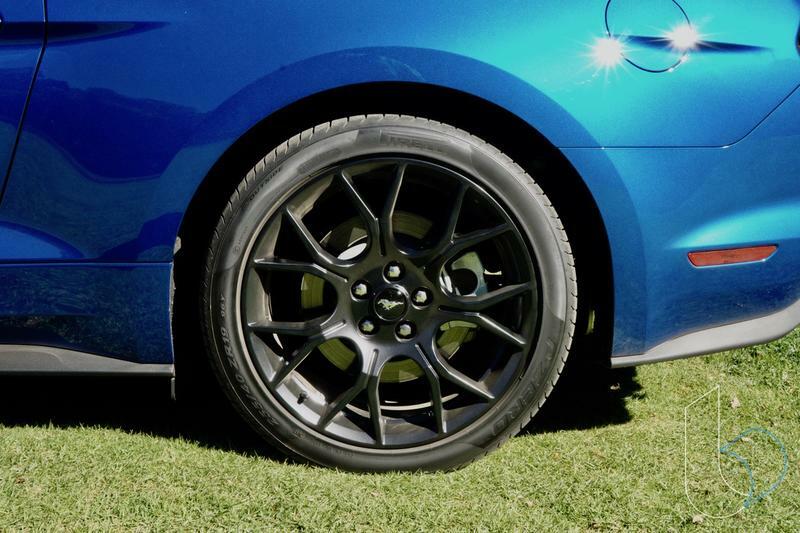 I put that to the test on the winding roads of Malibu multiple times and I can attest to it chewing up the road quickly. 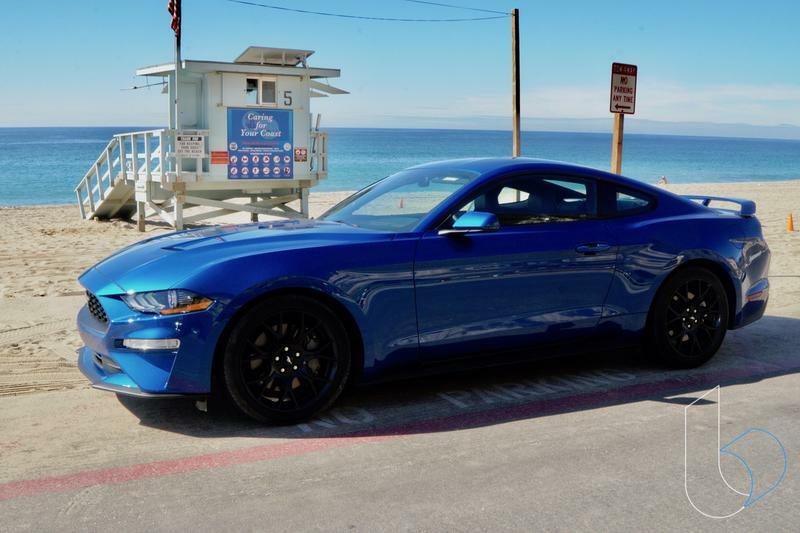 I drove the GT model from Marina Del Rey all the way to Malibu, a 28.3-mile scenic drive on the Pacific Coast Highway, but being unfamiliar with the modes and whatnot, I kept it in Normal mode. This is not the best experience for this car, but that was my fault for not knowing. I soon found out you have to drive it in Sport mode to really enjoy the drive. Normal mode is quite janky in shifting through gears, with the odd quirk being extrapolated in slower traffic where some of the gears hang for longer. The issue was resolved in Sport mode, but it’s unfortunate Normal modes isn’t quite as adaptable. 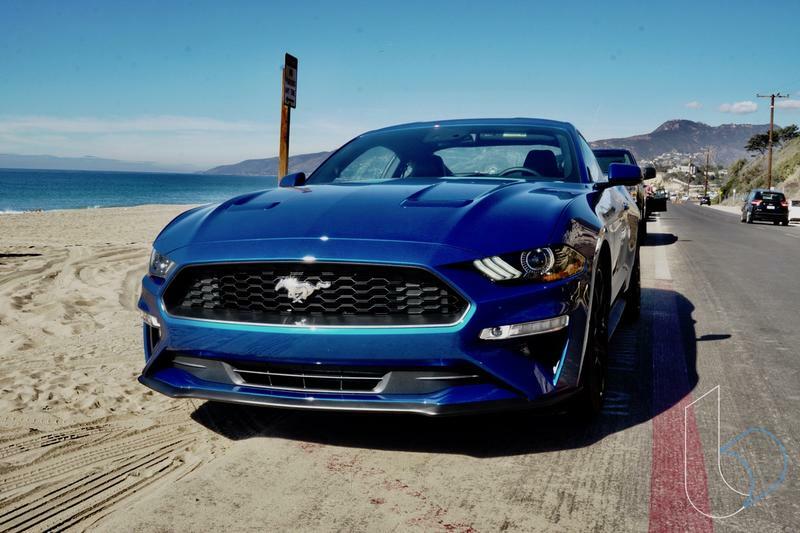 Speaking of modes, you can switch the Mustang to any number of modes, including Normal, Sport, Sport+, Track and MyMode, which let you adjust the drive, steering feedback and other options to your preference. The turbocharged four-cylinder 2.3-liter EcoBoost is not as powerful as the V8, but it’s every bit as fun to drive. 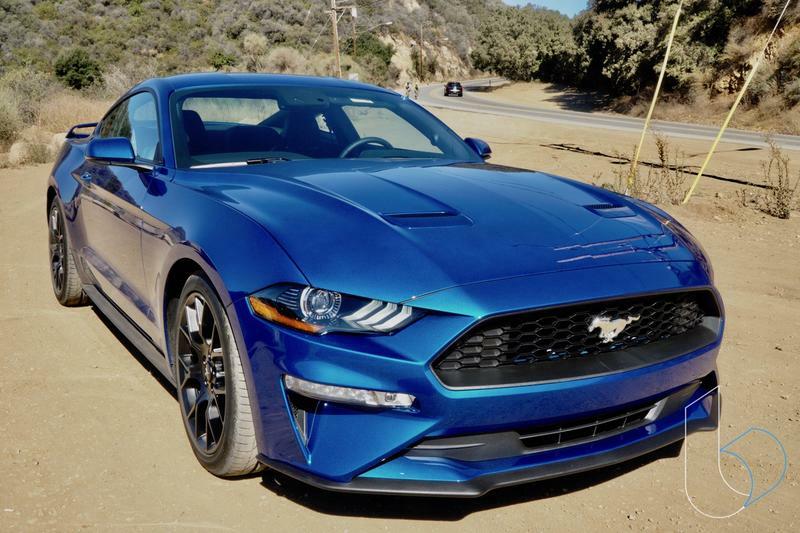 It offers 310 horsepower and 350-pound feet of torque, a step down from its more powerful brother, yet I enjoyed driving it more. Ford has tuned this engine to perfection. What it lacks in sheer power it adds with balance and versatility. You can still put it in Sport (or Sport+) mode and cruise down roads, but it can also handle everyday traffic flawlessly. Its lighter 3,335-pound frame also plays into the mix, which is substantially less weight to carry around than the GT. It goes from 0 to 60 in under five seconds. Not as impressive as the GT, but it is still fast enough. If I were to pick one model that I’d prefer to drive straight up, I’d go with the EcoBoost. It handled stop and go driving as good as it did the open roads. That’s what I want when I tackle my daily commute on the car-riddled 405 Highway. 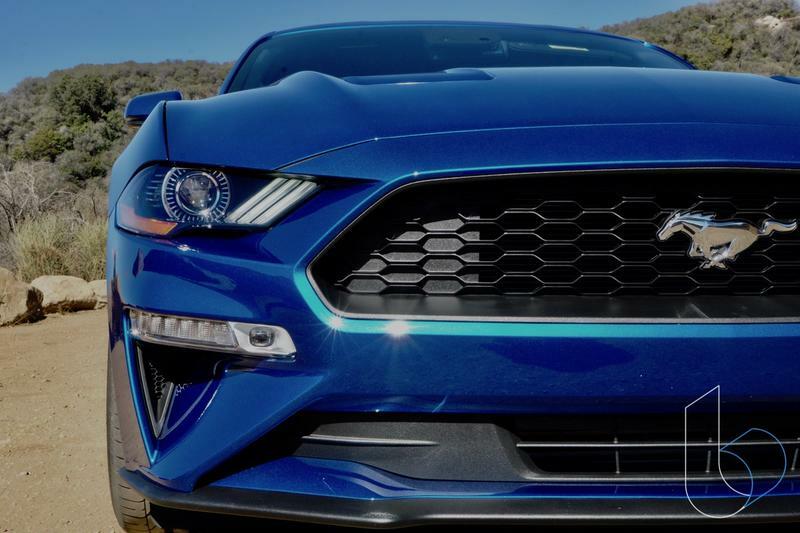 Regardless of the engine, and save for a few emblems, both the GT and EcoBoost will sport the same facelift. 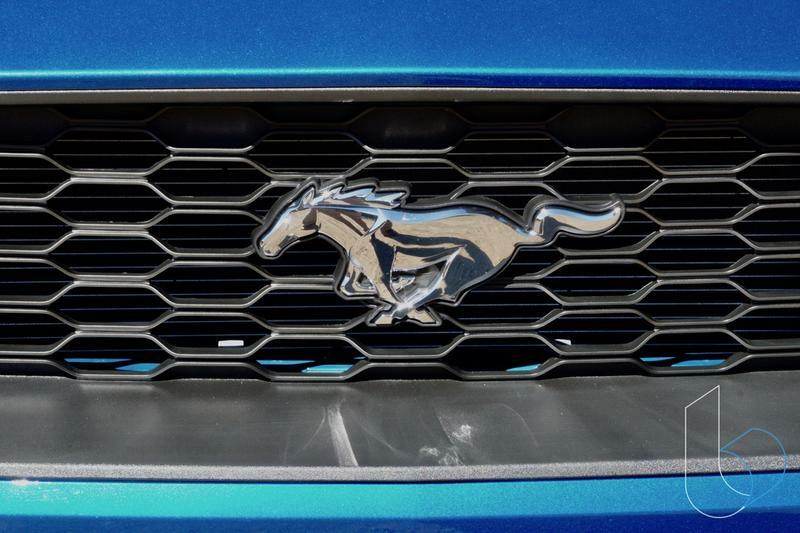 It has the same Mustang characteristics we’ve all grown to love – the long hood, wide grille and triple trail lights. 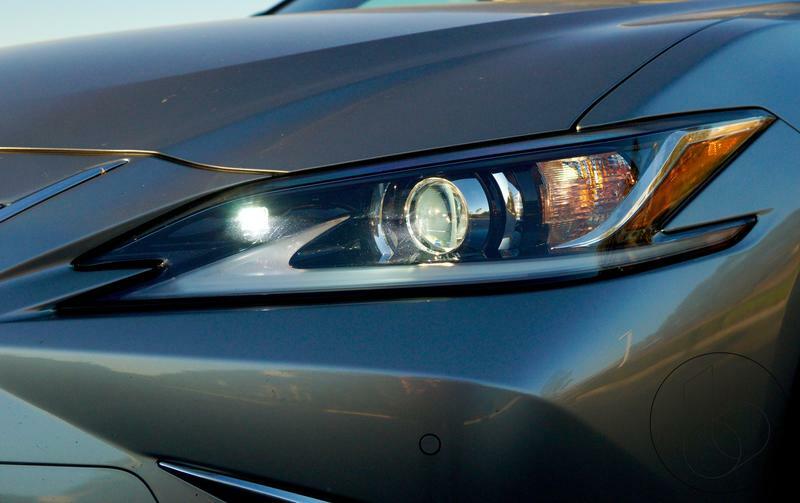 The front hood now has upgraded character lines leading to a lower and wider grille and the body is more chiseled, including chamfered tail lights and a new bumper fascia. All of this leads to an overall design that’s familiar yet fresh. Where Ford really changed things up was with the interior. It took a big step forward with the integration of technology. 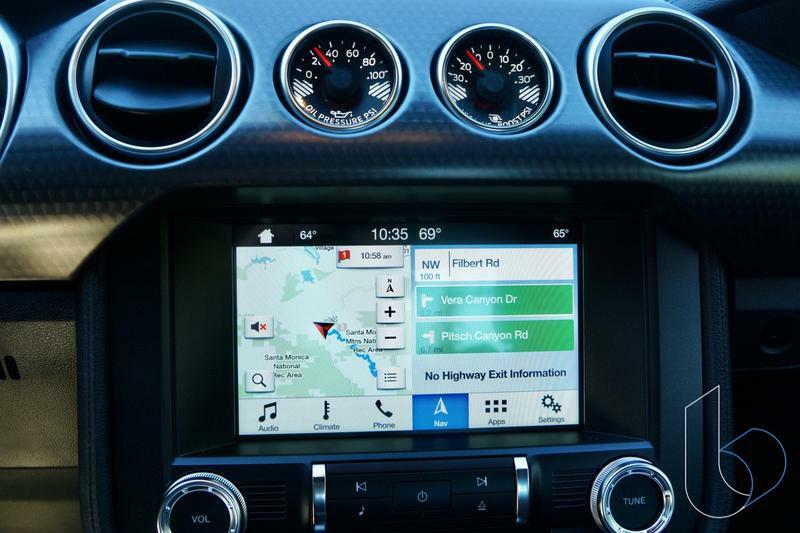 Of course, there’s Bluetooth, USB ports, navigation system and a big colorful center console touch display that takes advantage of Apple CarPlay and Android Auto integration. 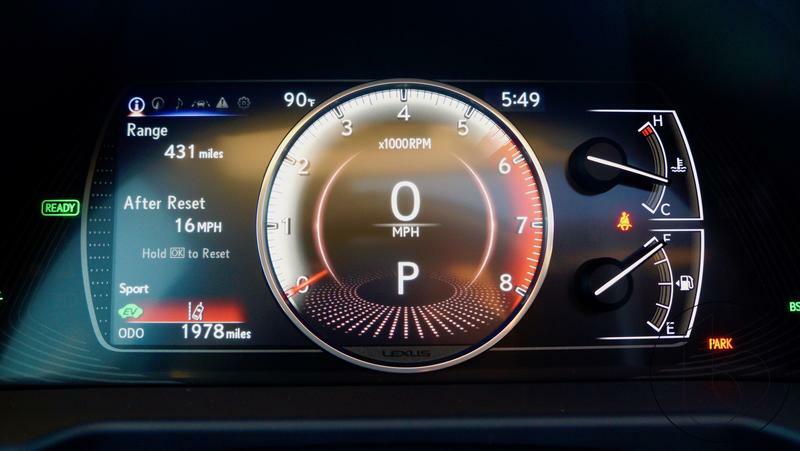 There is now an available (with the Premium Plus Package) 12-inch all-digital LCD instrument cluster, and it looks absolutely stunning. I got a chance to drive two Mustang models, one with the digital cluster and one with the analog cluster, and it makes a big difference. 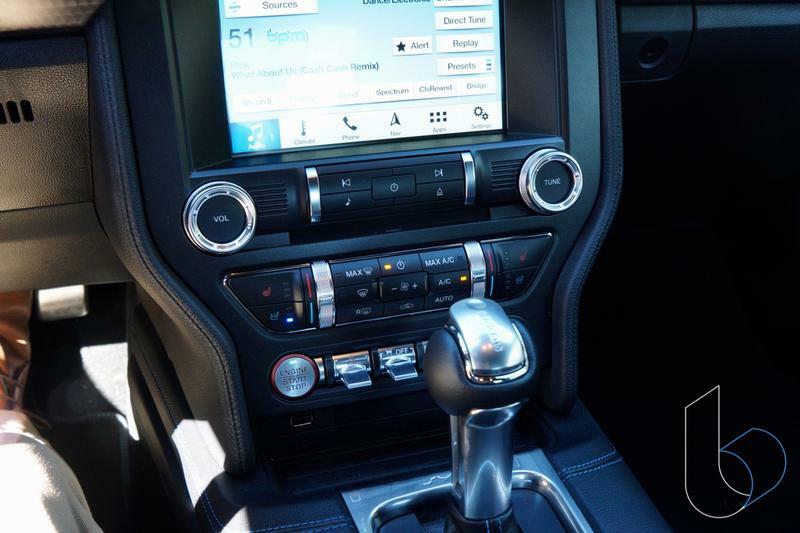 That’s just for looks; when it comes to usability, Ford didn’t miss a beat. 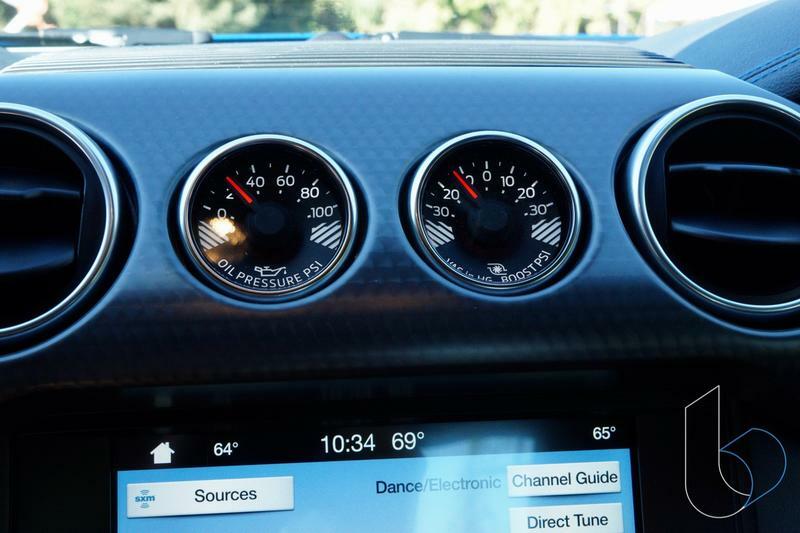 The digital cluster is completely customizable. You can adjust colors and information you want to be displayed, as well as the tachometer changing to match each specific mode. 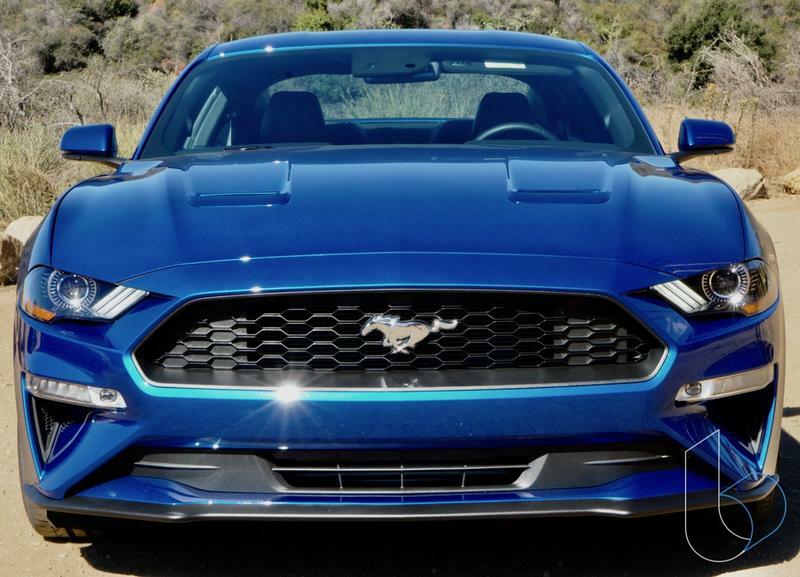 That along with the pulsating Start/Stop button and Mustang pony logo that’s displayed on the ground when the door opens give the inside of the Mustang quite a charm. 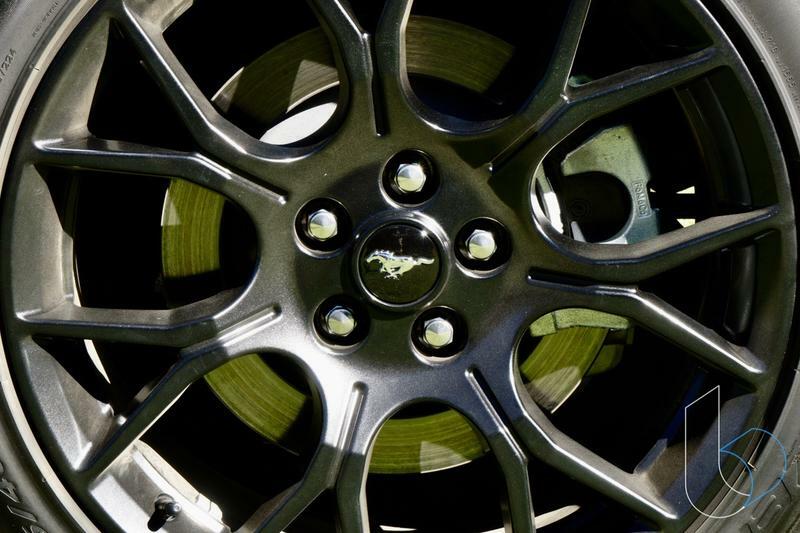 The Mustang is one of the Ford’s most important cars, and you can see it in the attention to detail. 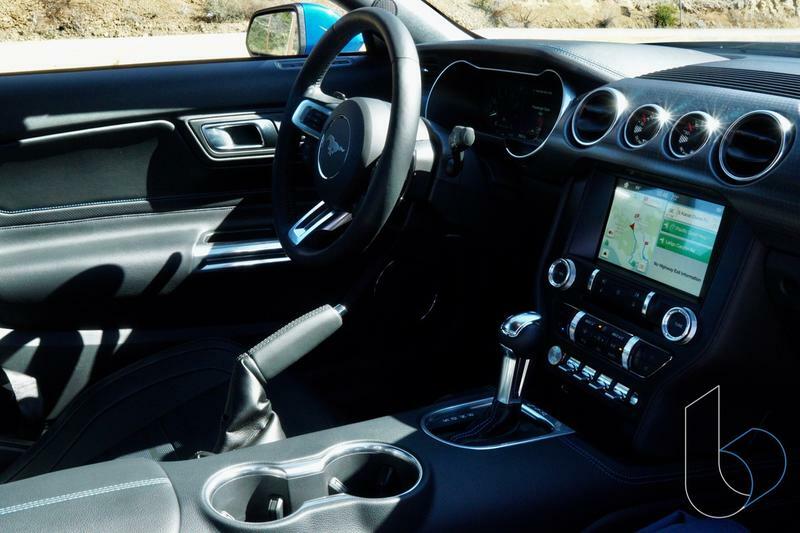 All of the new changes bring the Mustang into the modern age of cars with tech-infused interiors and endless options for driving. 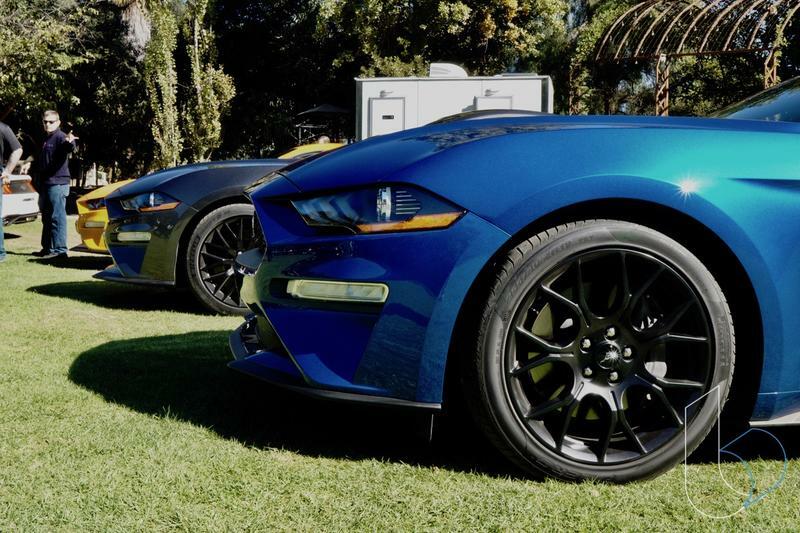 There’s a little bit of everything for everyone with the 2018 Ford Mustang. It makes a compelling case to be the car that sits in your driveway. 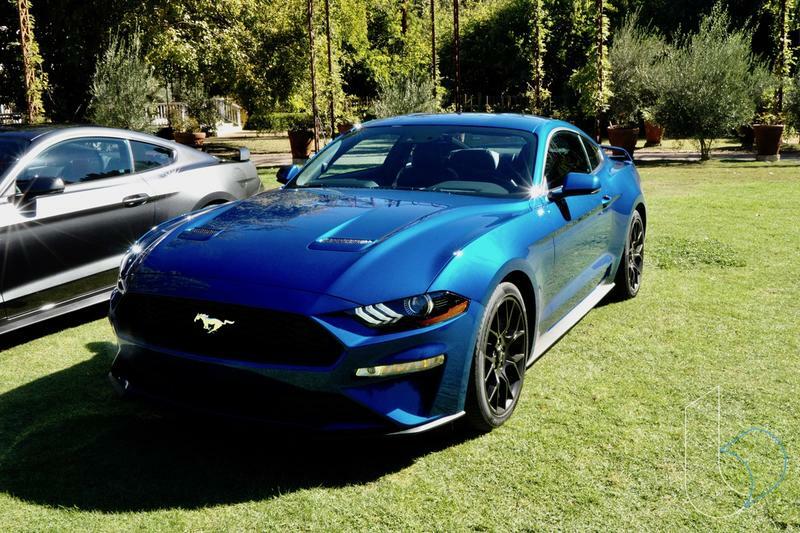 The EcoBoost variant starts at $25,585 and the GT starts off at $35,095. That hits multiple markets right off the bat. If you want a little extra like the Premium Plus Package, that’ll run a little extra, but that will be at the discretion of the buyer. 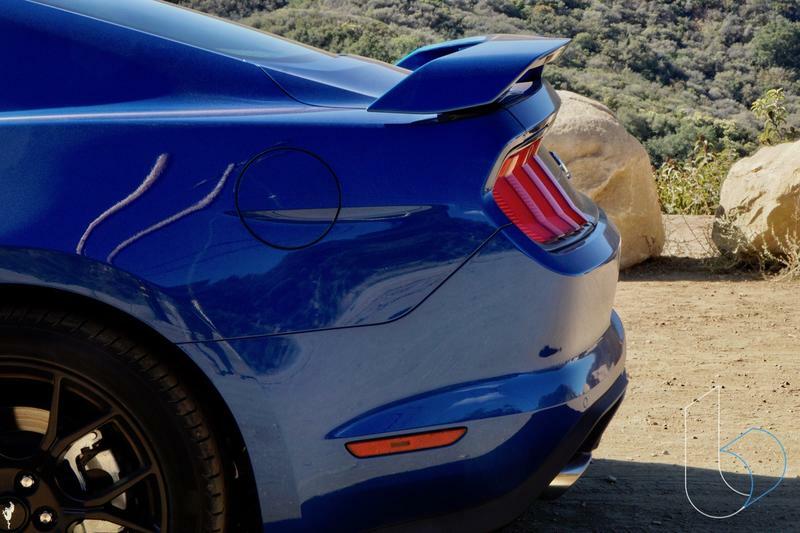 But again, it shows off the value you can get for the power the Mustang offers. Which ever option you chose, it’ll be a fantastic car to drive. 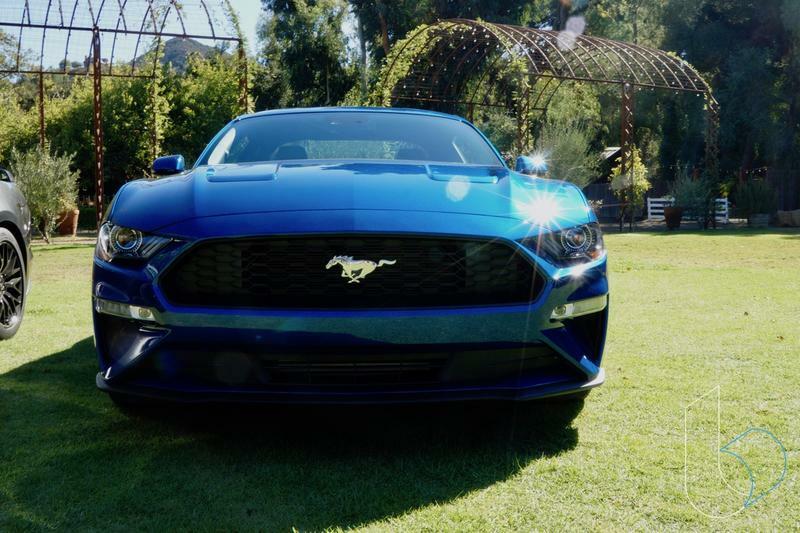 Driving the 2018 Mustang ignited a kid-like joy in me. I can’t think of a better reason to drive a car than that.